annoying to look at. 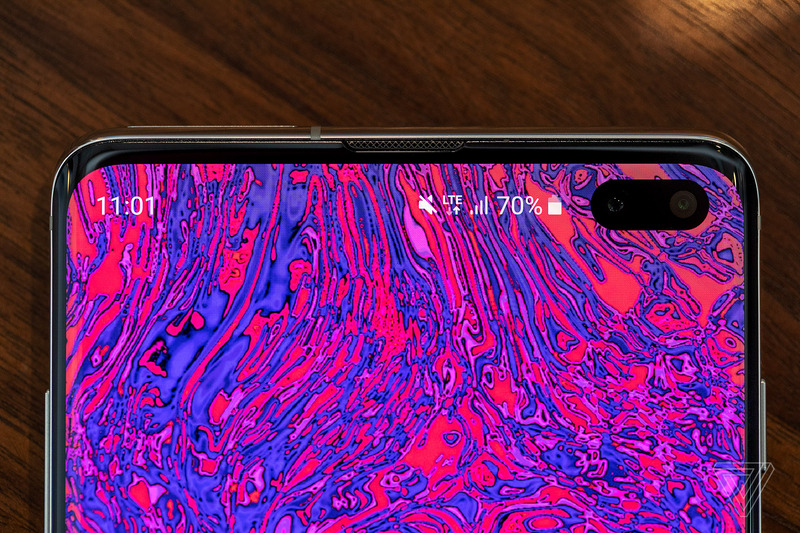 If you prefer a more classic look to your phone, or at least want to make a punch on it, here are two ways to hide it on the new S10 phones. If you do not mind sacrificing a little bit of screen cutout, one option is to get rid of it altogether. You can do this by going to your Settings menu and selecting Display> Full Screen Apps. "Hide front camera." Toggling this on to add a black to the top of your device. While this effectively hides the hole-punch effect, it unfortunately looks as if there's a thicker bezel up top. It also looks disproportionate since the bottom does not adjust to a more balanced display placement between the forehead and the chin. For those who do not want to sacrifice their infinity screen playfully disguise the cutout. There are plenty of resources for this. Our favorite is on the subreddit / S10wallpapers, where community members are uploading creative wallpapers regularly. Cleverly hiding in the … uh … ( opens new window, look up the [19459038StarWars ahem, "Superlaser focus lens" on the Death Star. 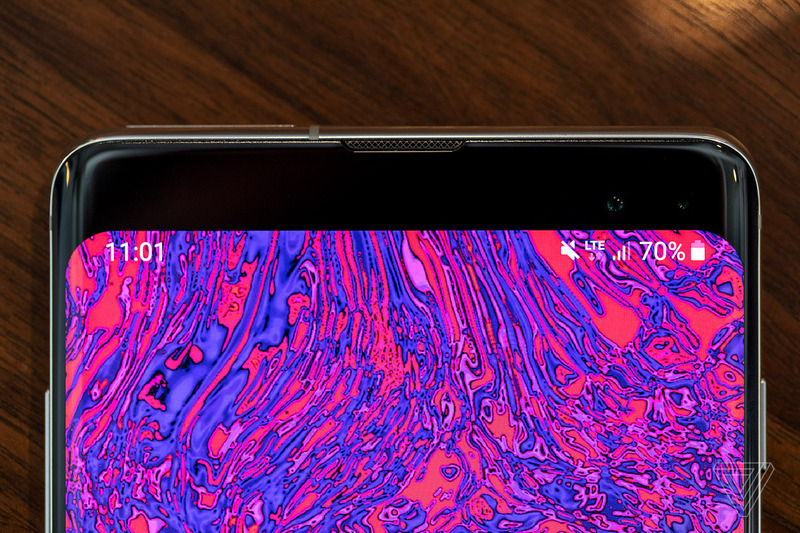 In the future, Samsung may offer more creative wallpapers like thesis in new software updates. 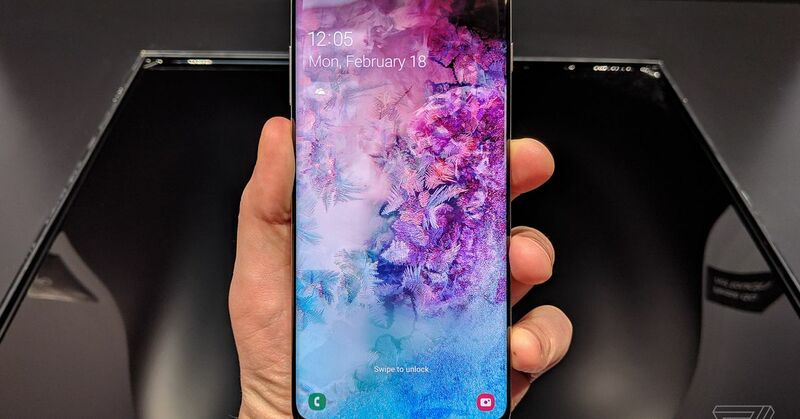 But for now, you can not do it, you can now do it on the new S10s.